Appended to the book Moral and Religious Aphorisms by Benjamin Whichcote. A sermon on 2 Timothy 1:13. Five sermons on Acts 9:31. Three sermons preached on 1 Corinthians 15:55. 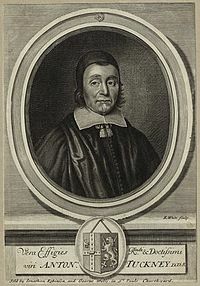 The first was preached at the funeral of Thomas Hill (d.1653), and includes an account of his life and ministry.